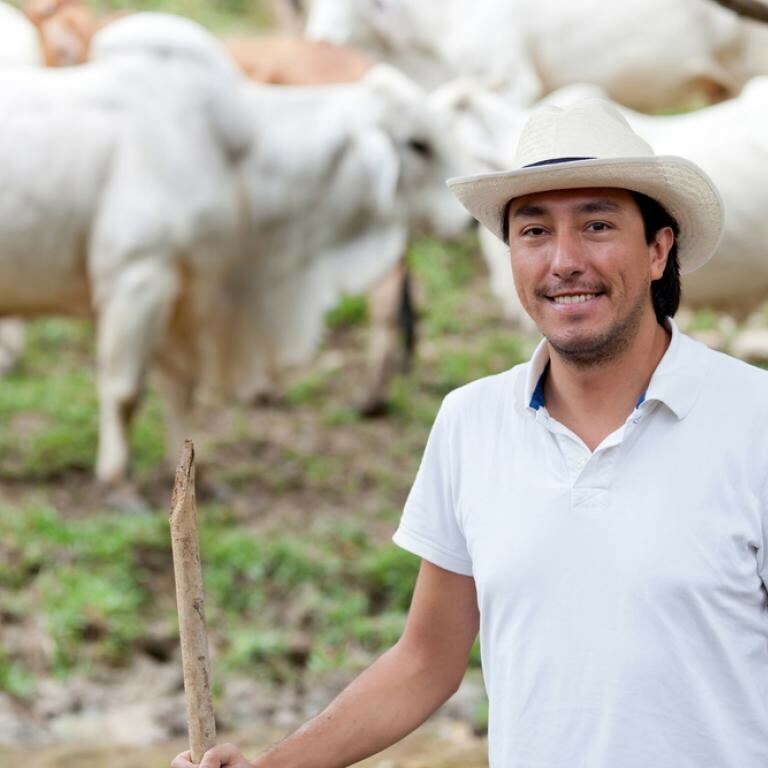 The Tropical Grazing Institute is a non-profit organization with the vision of making sustainable grazing and responsible land management the rule, instead of the exception; in Latin America and beyond. The institute is based in Florida, with ranch and researchers located in Costa Rica. The project director, Ard van der Steen, came to us in the beginning stages of forming the organization. They needed a simple, easy to use website that would be able grow as the organization grew. The website needed to showcase their work, the people they work with, as well as a clearly stated organizational mission and vision. They also needed real-time weather station integration, which is monitored around the clock on the ranch using the latest meteorological equipment. Because all of the documents provided to MCG were in Spanish, we translated all the copy for the website into English, reworking some of the copy for a cleaner, shorter web version of the texts. The website needed to have a tropical, outdoorsy feel, while clearly communicating the organization’s purpose. To accomplish this we carried over some of the design elements from the logo into the homepage, and included nature photos from Costa Rica in the header of all secondary pages. To accomplish the second goal, we repeated the mission and vision as a sidebar on several pages of the site. As the organization grows and develops more important content, this space can be used differently. There is a blog built into the website, and can be used when they are ready. As TGI moves forward and produces more research, scheduled events and published papers, they will have an outlet for their important work.